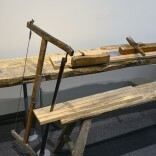 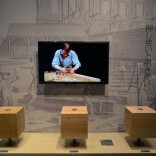 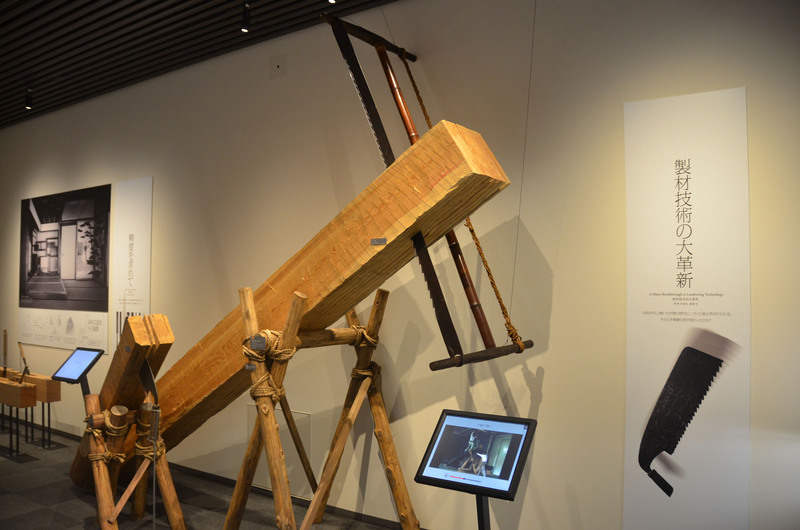 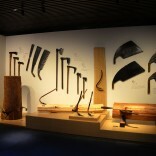 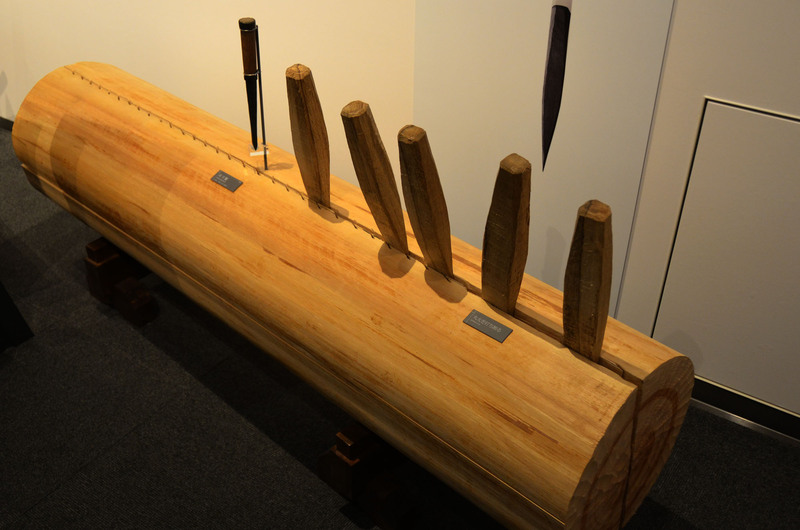 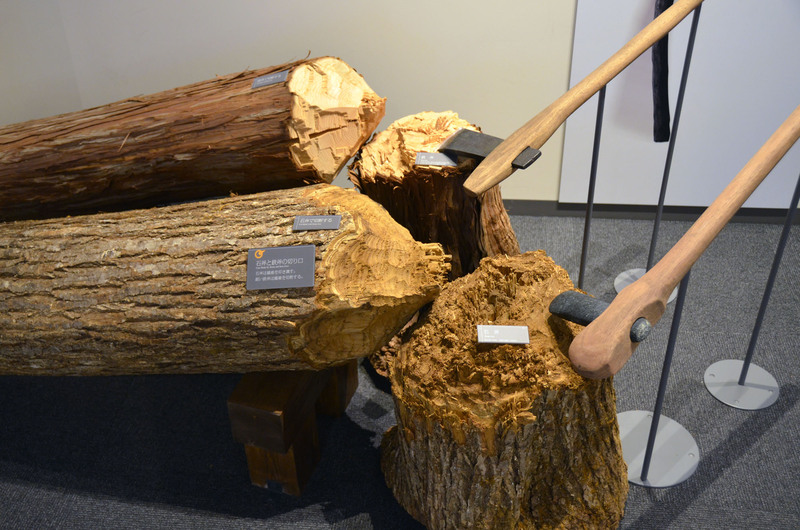 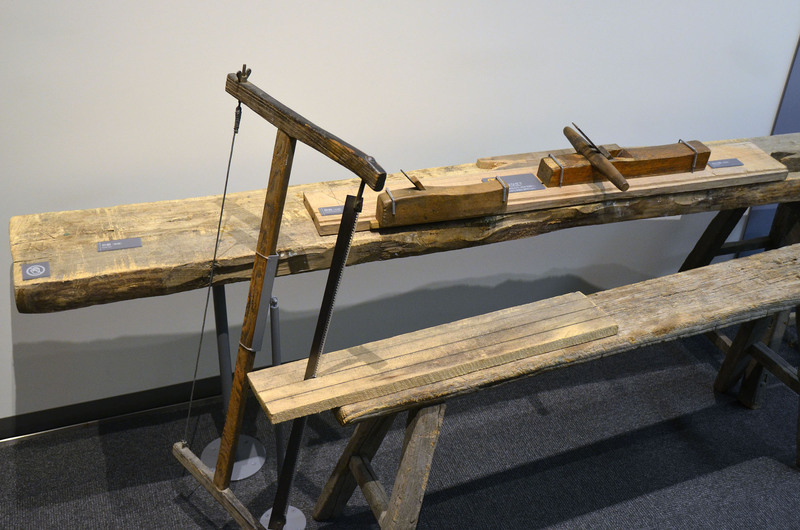 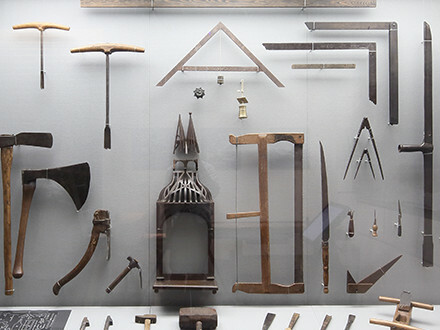 The exhibits are divided into 7 sections showcasing the breadth and abundance of the world of carpentry tools. 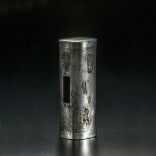 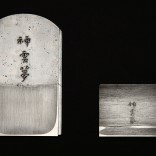 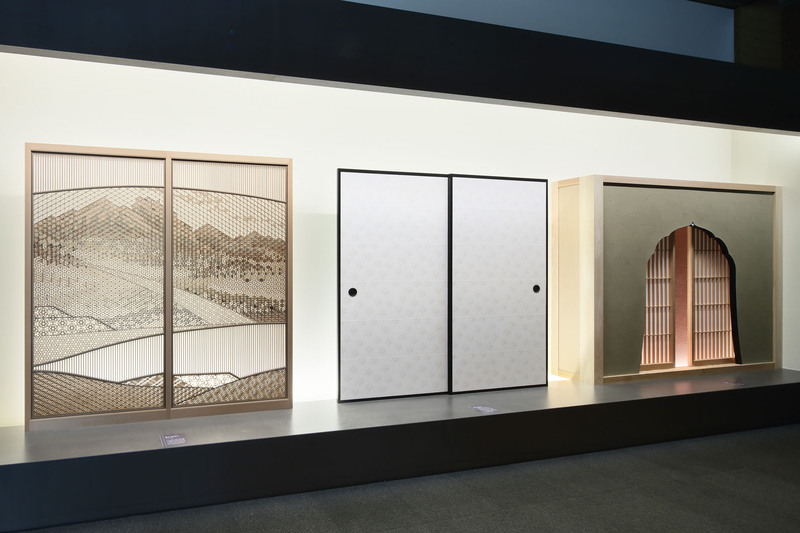 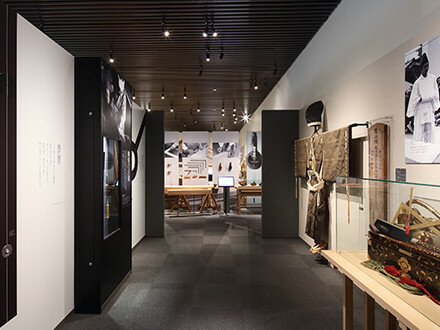 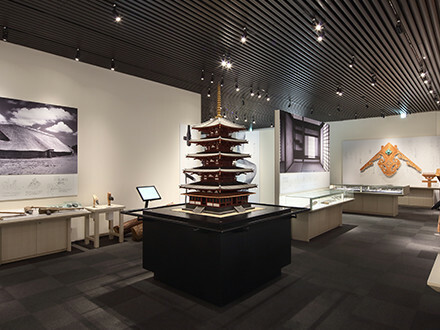 “A Journey through History,” “Tools and Handwork,” and “Tools Around the World” present the history, variety, and mechanisms of the carpentry tools, while “Exquisite Works of Master Craftsmen” and “The Traditional Beauty of Japanese Wa” display the beauty of tools and handwork. 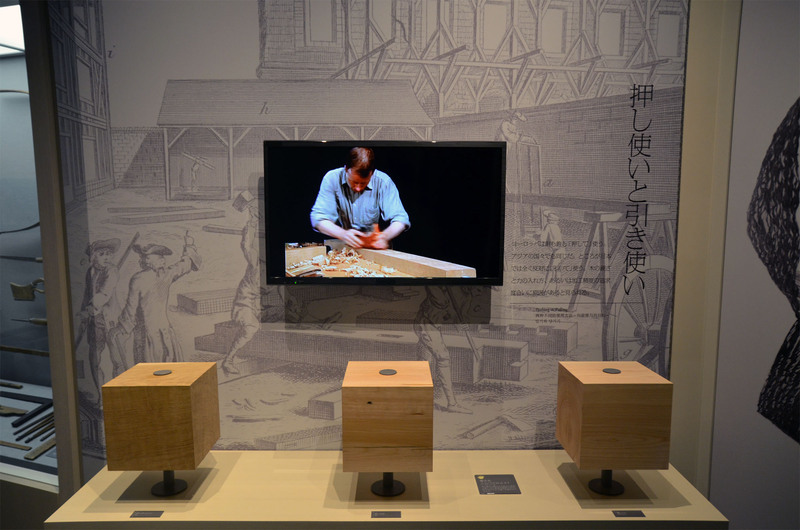 “Learning from a Master Carpenter” offers a peek into the spirit of craftsmanship through the works of masters, while “Making the Most of Wood” lists the many wisdoms to get most out of timber. 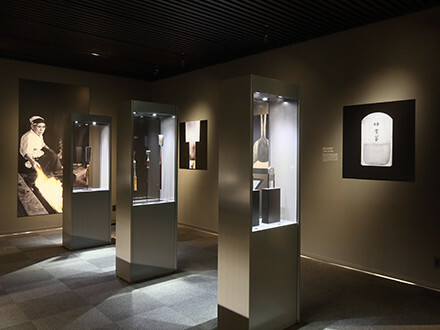 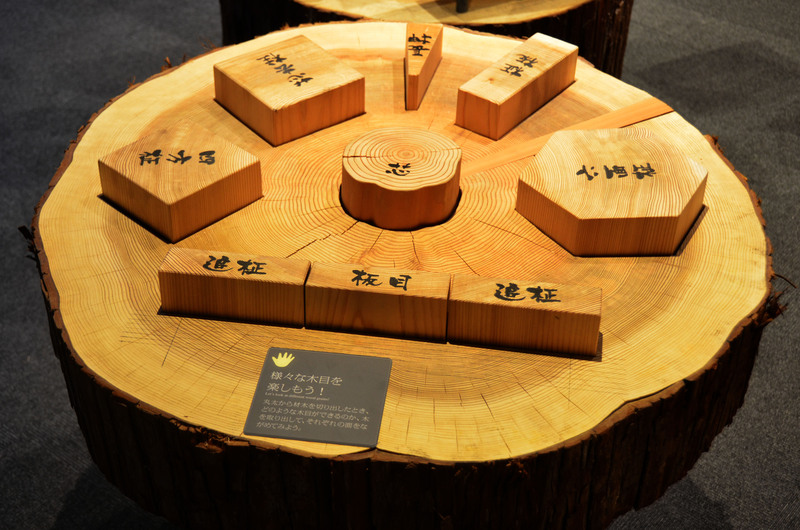 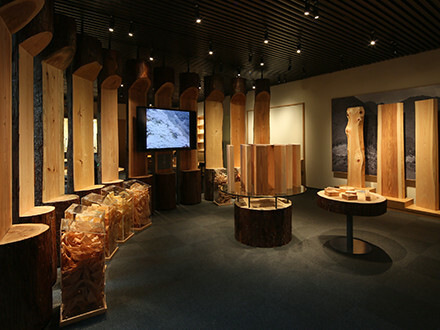 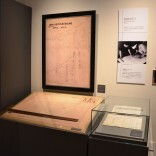 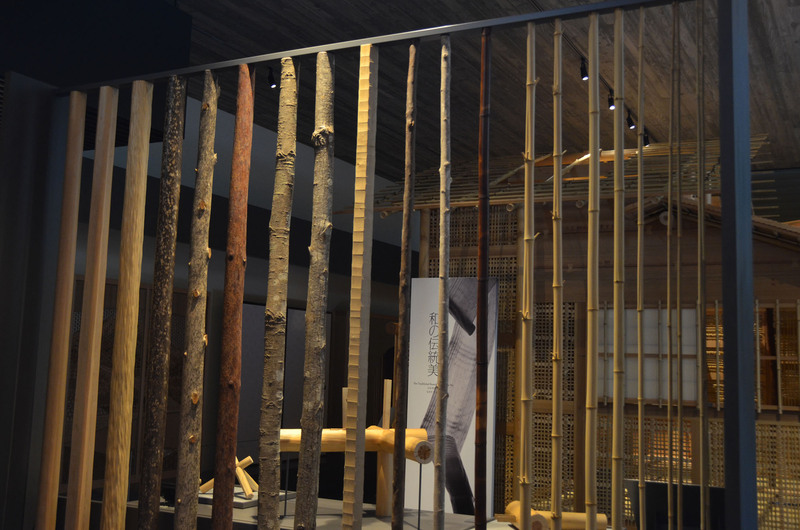 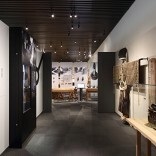 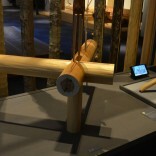 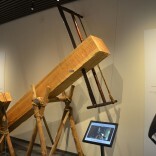 The exhibitions are full of features that appeal to the visitors’ five senses utilizing videos, an audio guide system, a place to smell the wood’s aroma, and hands-on displays that people can actually touch, all to provide as many people as possible a place to encounter these tools for the first time. 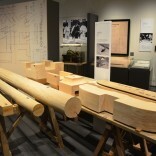 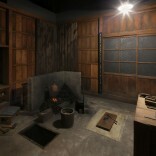 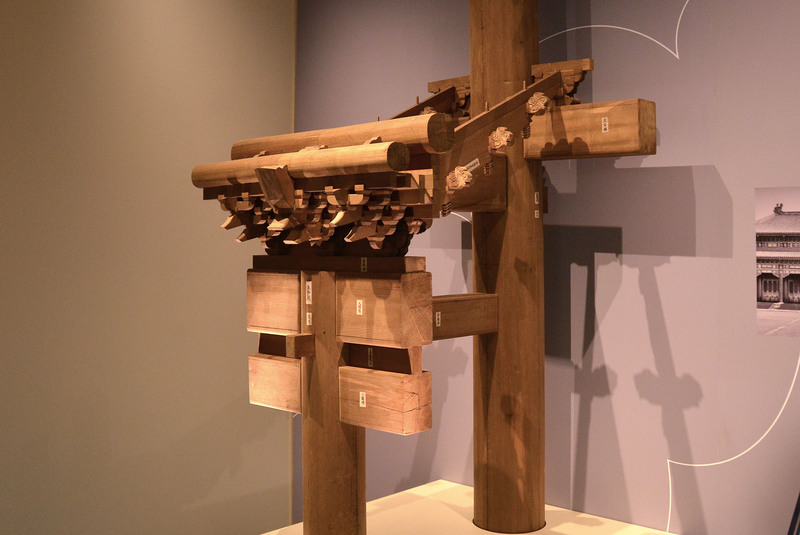 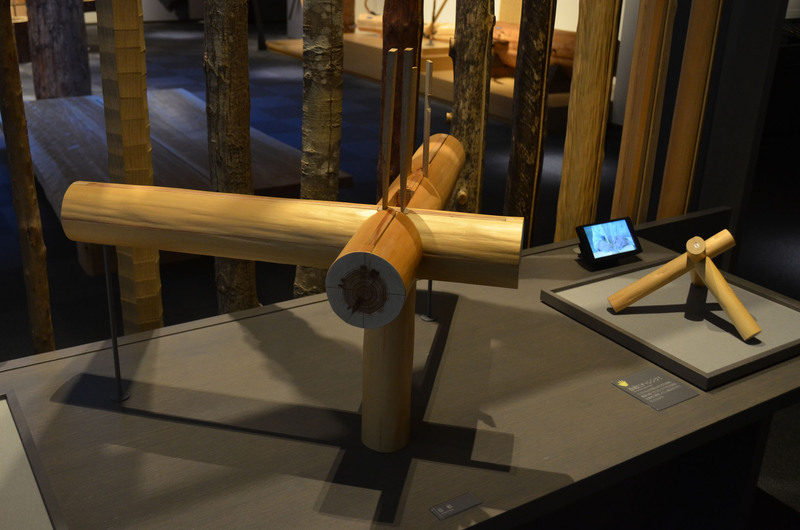 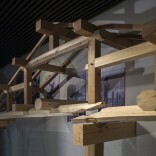 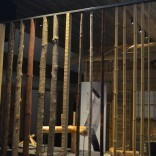 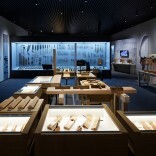 Japanese carpentry tools developed together with wooden architecture. 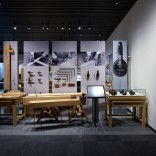 This section presents, in a fun and easy to understand manner, the history of tools and architecture from the prehistoric to modern times through actual and reproduced material, impressive large-scale models, moving picture scrolls and a wide variety of video material. 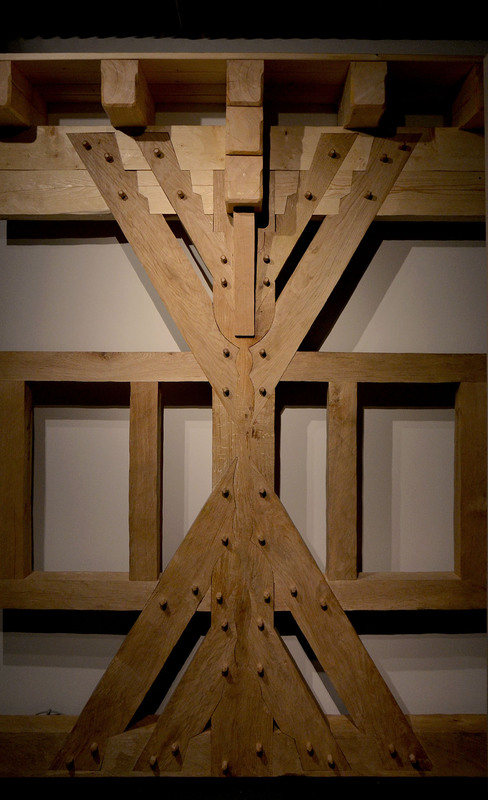 The master carpenter creates architecture by managing a group of carpenters with outstanding leadership. 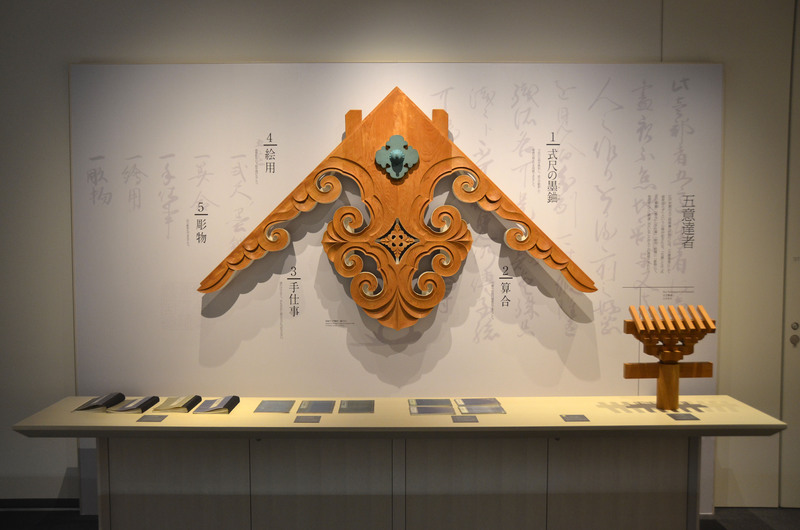 There are many things that can be learnt from their skills and spirit to be applied to contemporary organizations and the making of things. 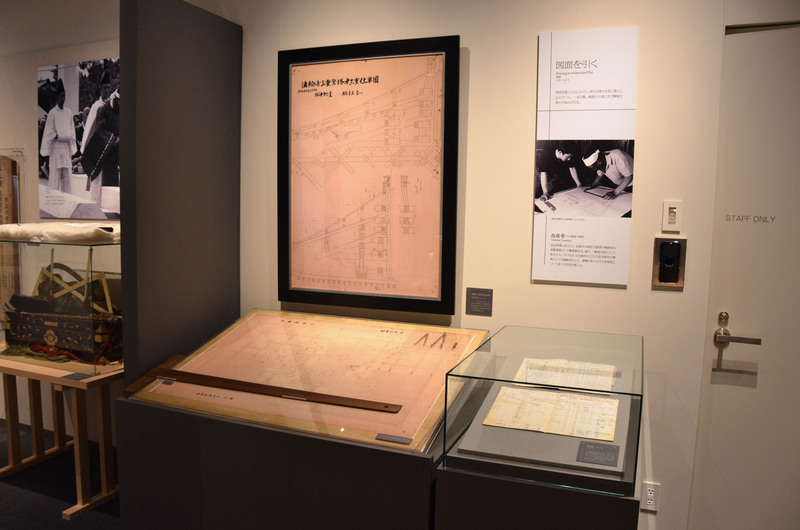 Their fascinating endeavors are presented in this section through impressive models and drawings that illustrate their actual work. 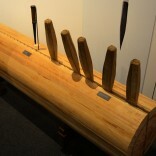 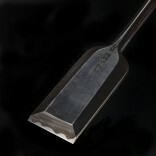 Chisels and planes come in different sizes and forms and carpenters choose the ones to use according to the task at hand. 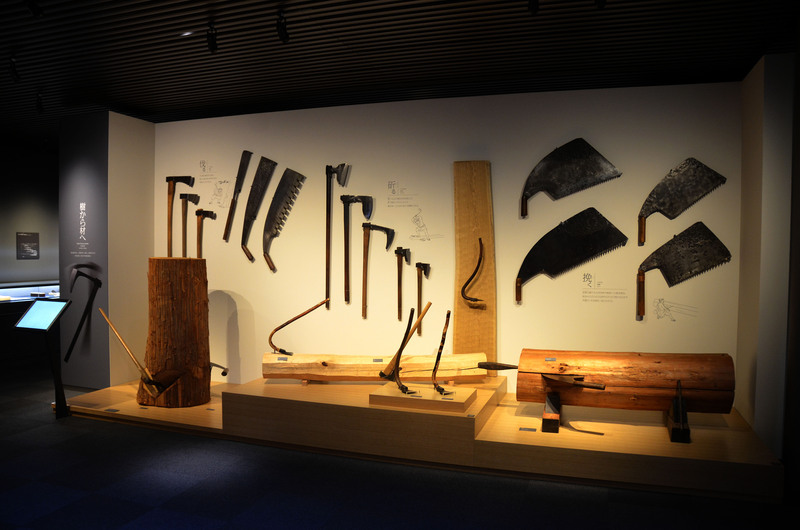 This section presents the different types, mechanisms and uses of Japanese carpentry tools that boast a rare diversity and originality. 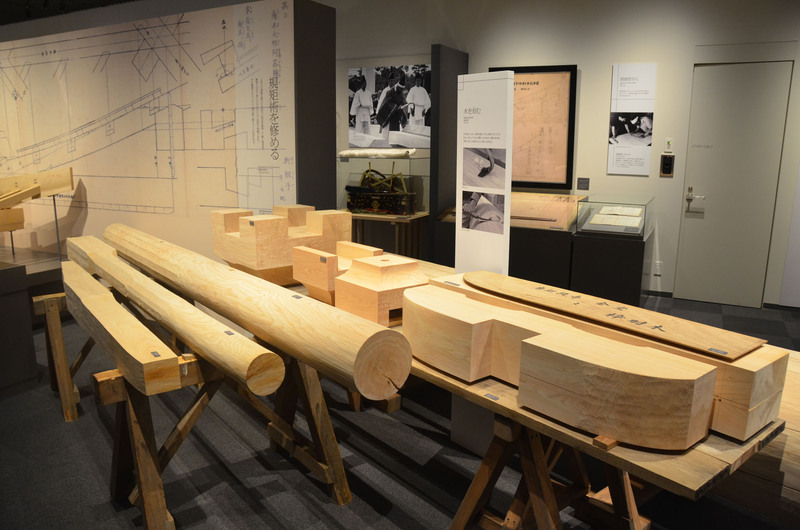 Japanese carpentry tools differ in shape and use from tools around the world due to the use of soft wood as opposed to hard wood. 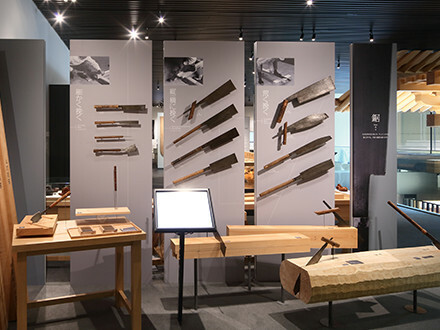 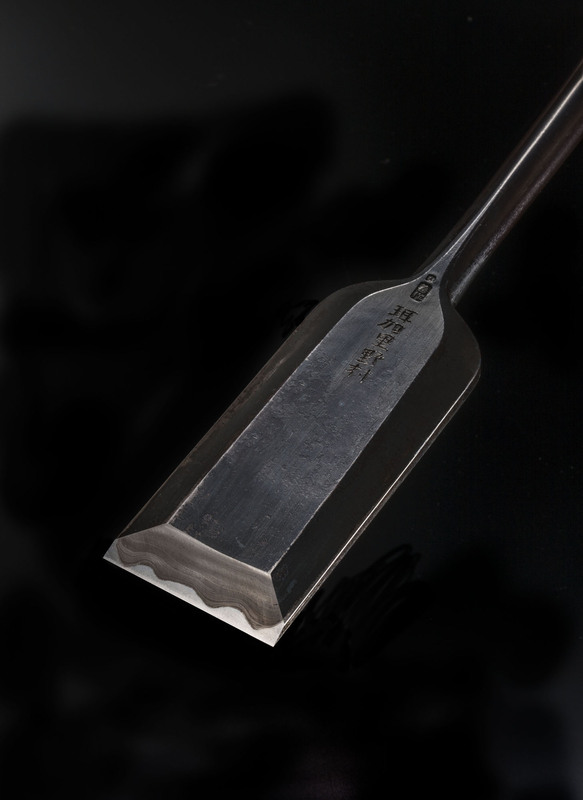 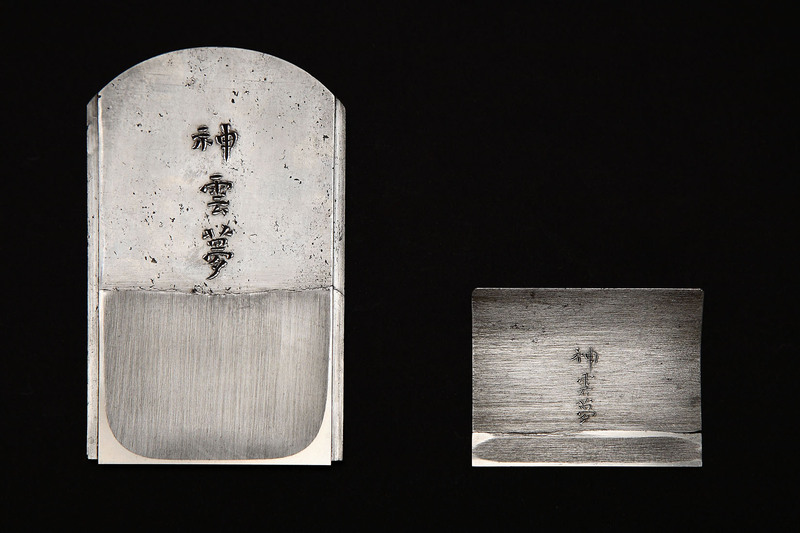 This section presents Chinese and European tools, alongside videos showing how tools are used and architectural models that make it easy to understand how Japanese tools differ from those used elsewhere. 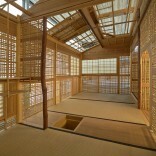 In Japan, there are still artisans with the skills and sensibilities to create supreme beauty with their own hands. 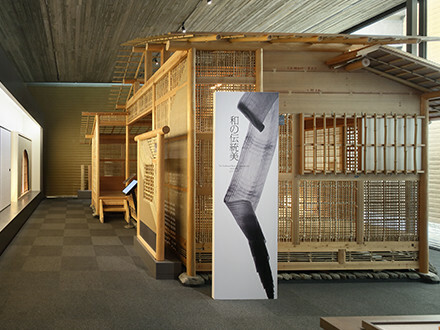 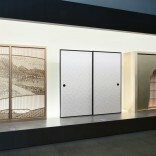 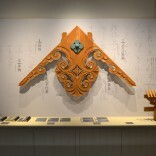 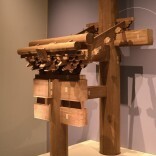 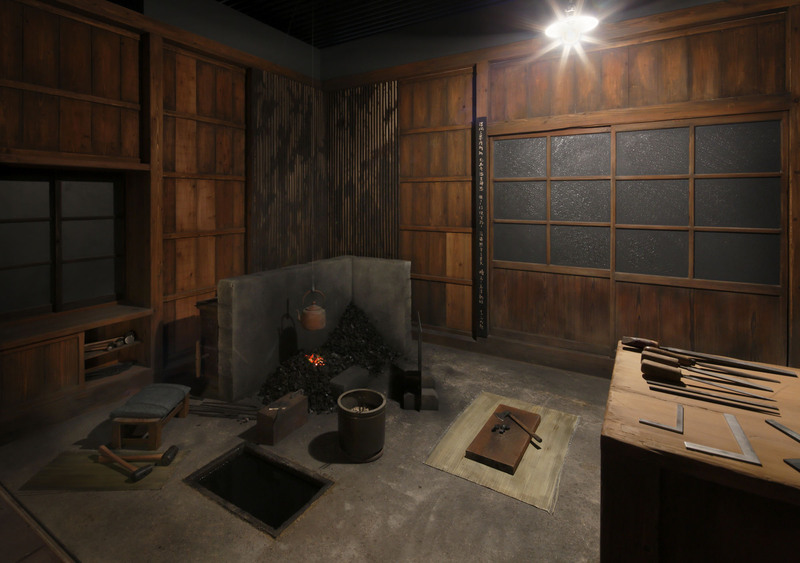 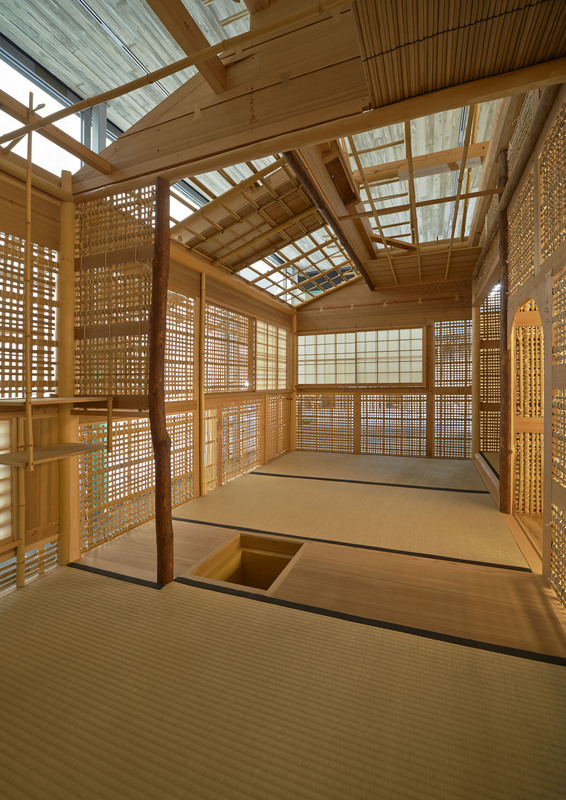 In this section, visitors can revel in the fine beauty of traditional carpentry through numerous exhibits including a full-scale model of a tearoom, highly elaborate kumiko art, sliding doors with woodblock-printed karakami paper with mica dust backgrounds, and clay walls made of natural materials. 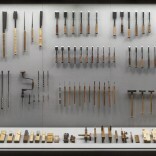 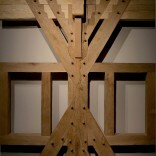 Remarkable carpentry tools emanate the “beauty of utility”. 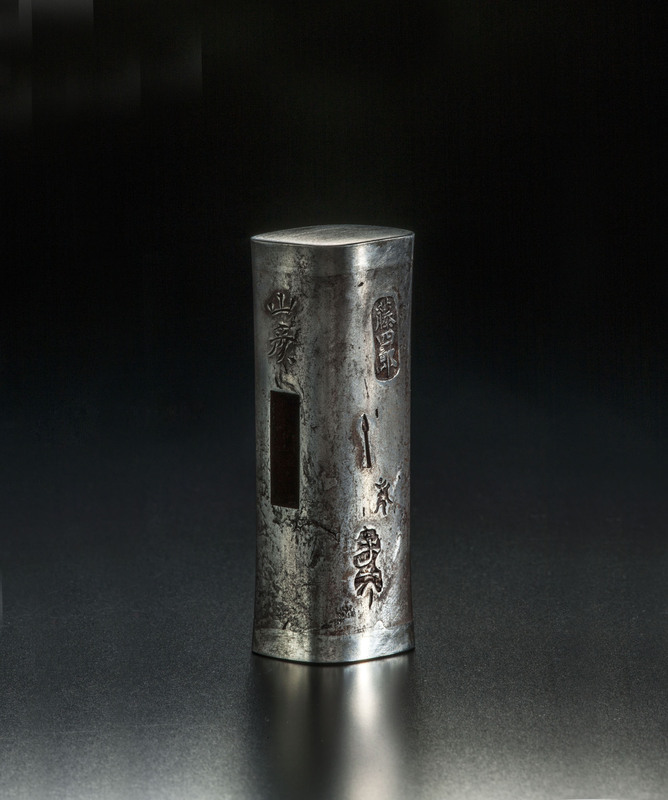 Blaksmiths who have left a mark in history poetically engraved their own names and applied artistic designs employing their finely polished sensibilities. 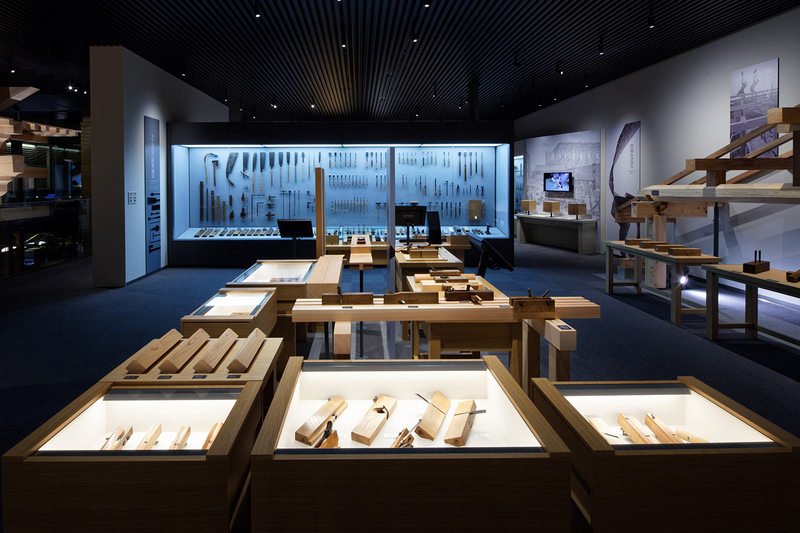 This section invites visitors into the deep world of the culture surrounding tools that attained beauty by perfecting utility. 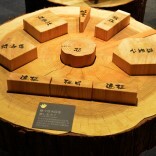 Each piece of wood has unique characters just like people have their own personalities. 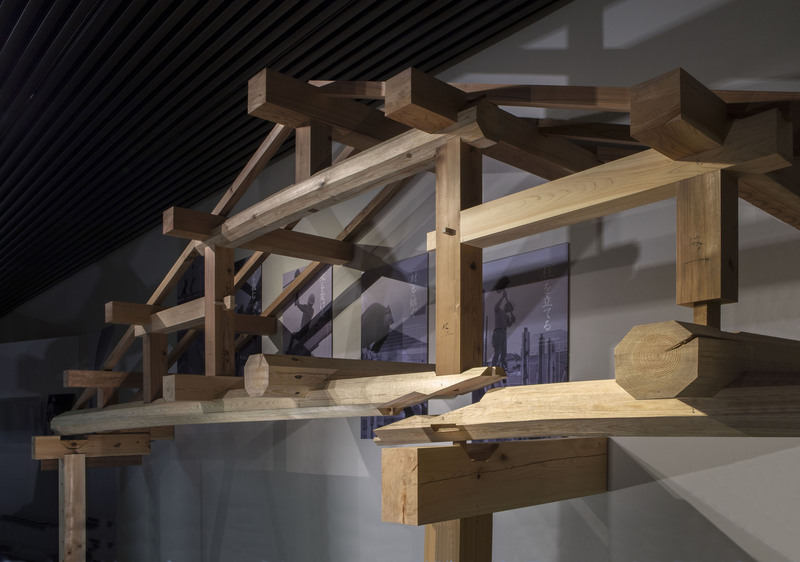 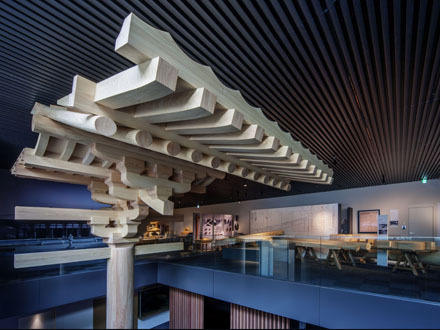 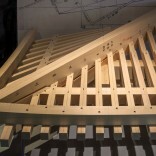 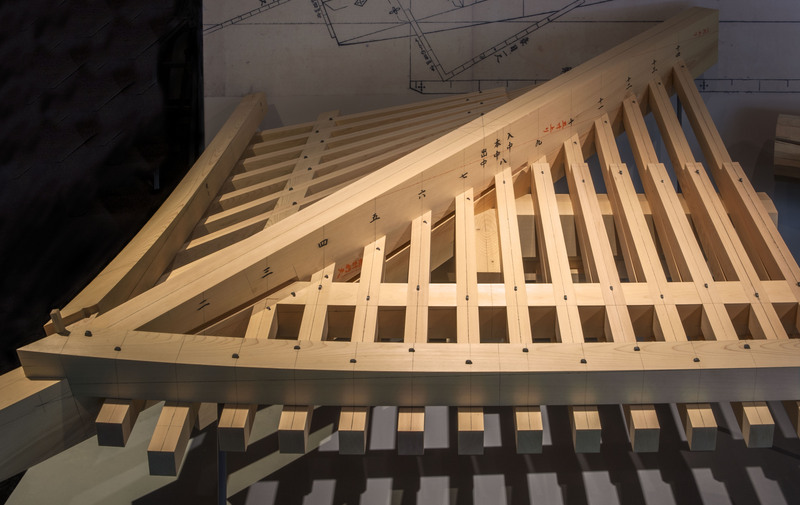 In order to bring out this characteristic to the maximum extent, craftsmen study the idiosyncrasies of each and use the right piece of timber in the right place. 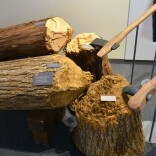 Extensive wisdom in making full use of the blessing of the forest has been imparted into the hand tools. 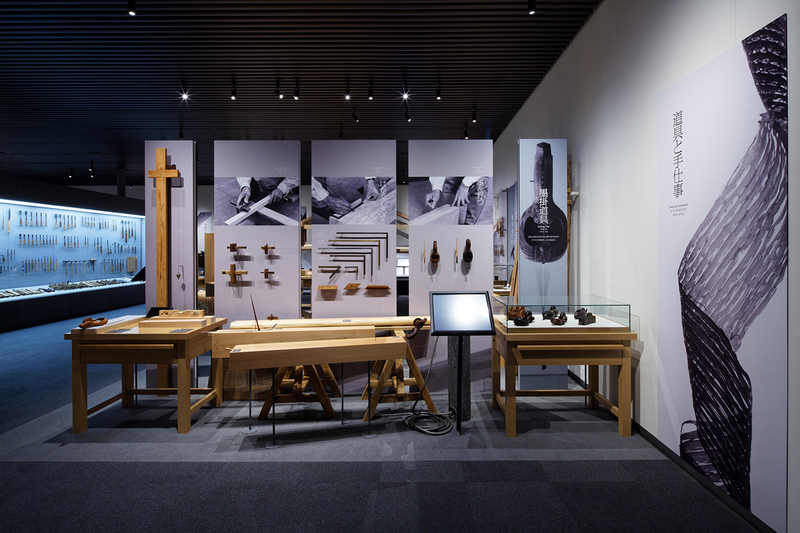 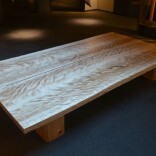 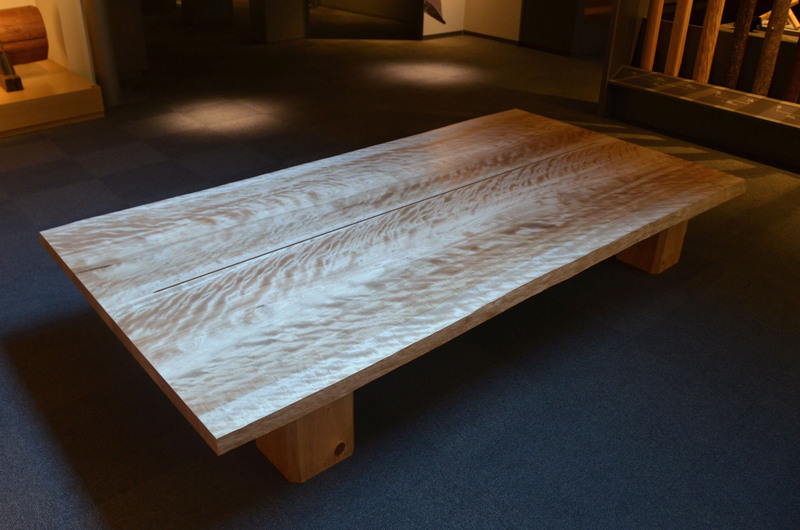 This section focuses on the skills of craftsmen that “read” the wood, while inviting visitors to enjoy the beautiful surfaces of wood.